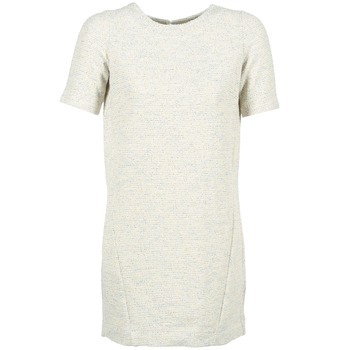 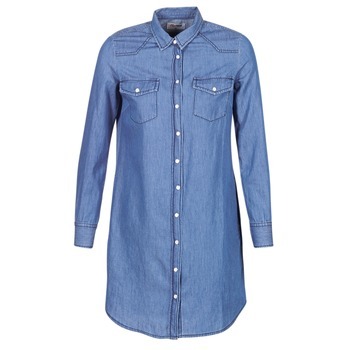 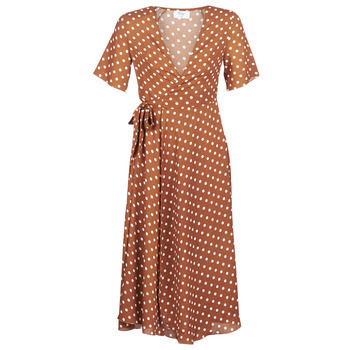 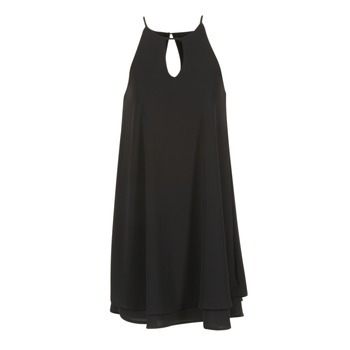 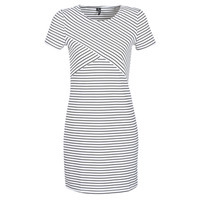 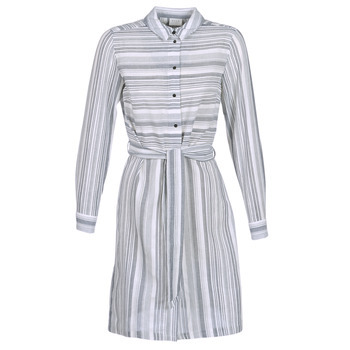 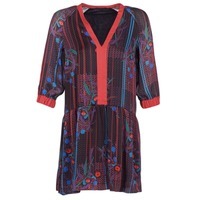 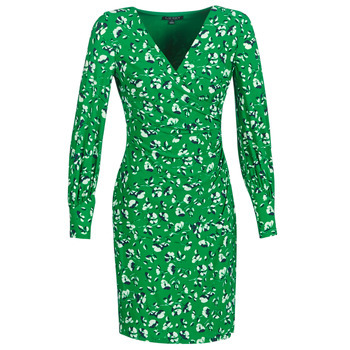 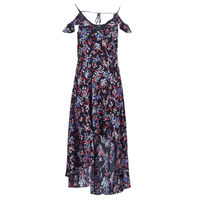 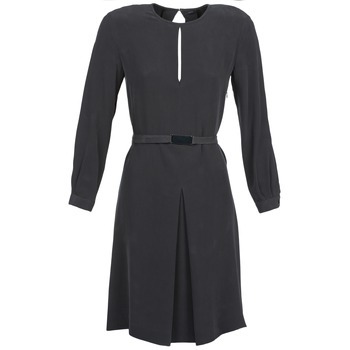 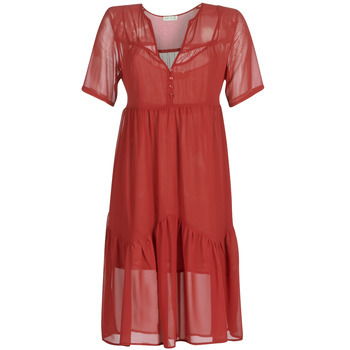 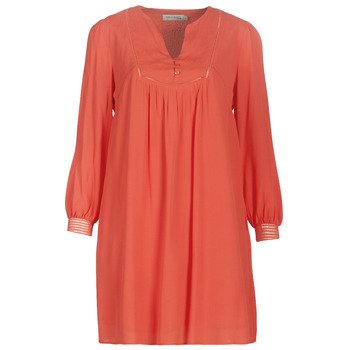 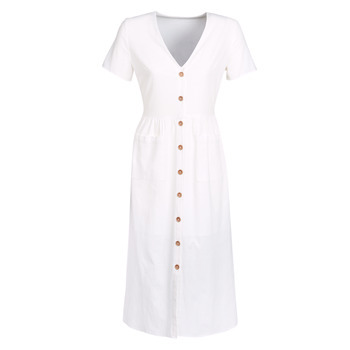 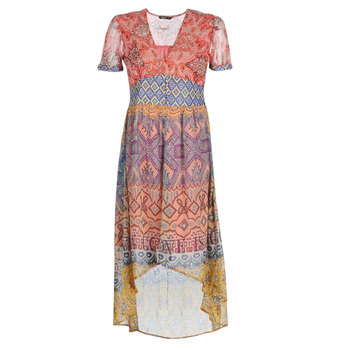 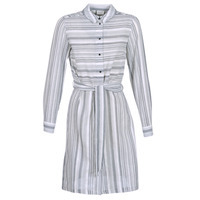 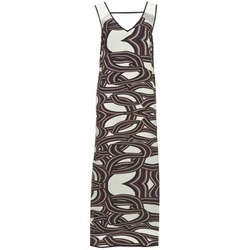 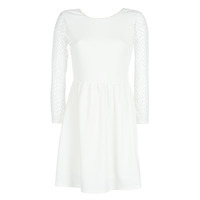 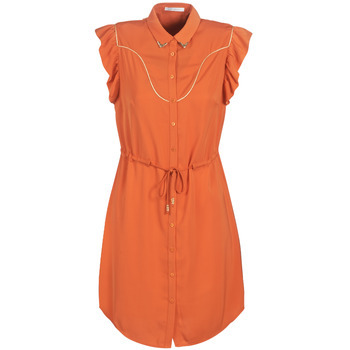 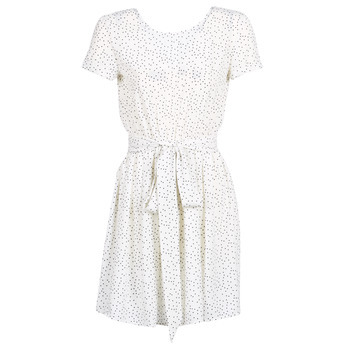 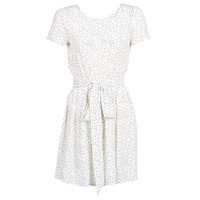 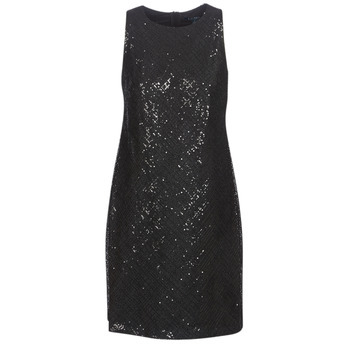 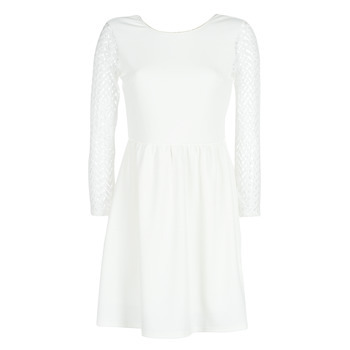 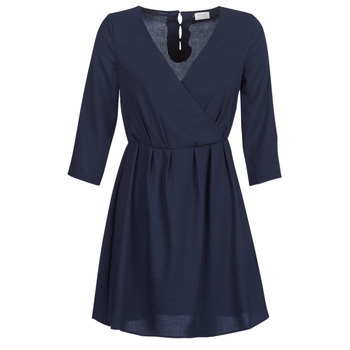 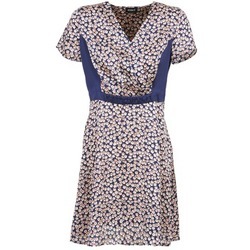 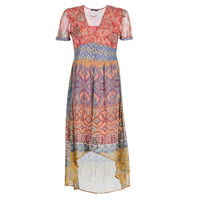 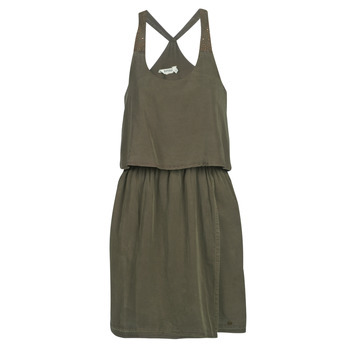 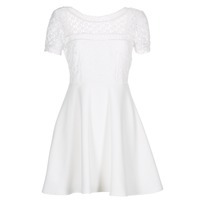 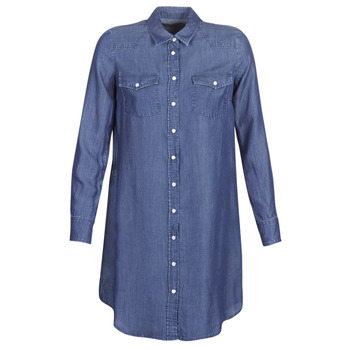 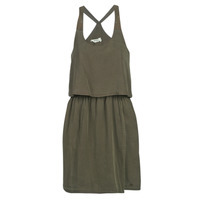 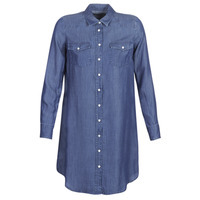 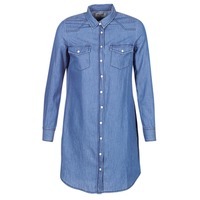 Women's Dress - Discover online a large selection of Dresses - Free delivery with Spartoo UK ! 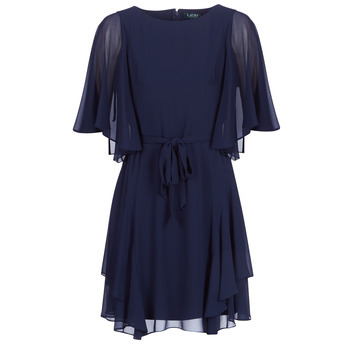 Would you like to complete your wardrobe by adding a cocktail dress to your collection of clothing ? 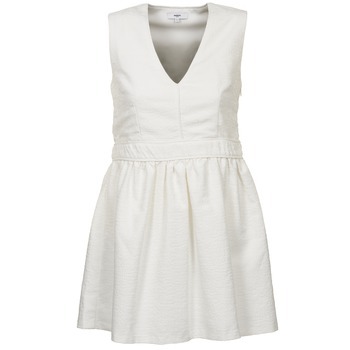 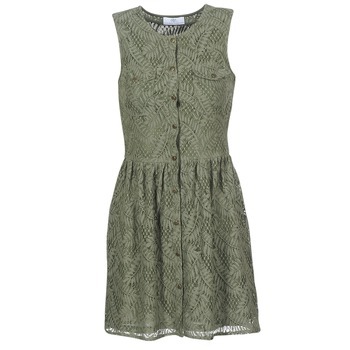 Have a look at our short dresses if you're looking for a summer model. 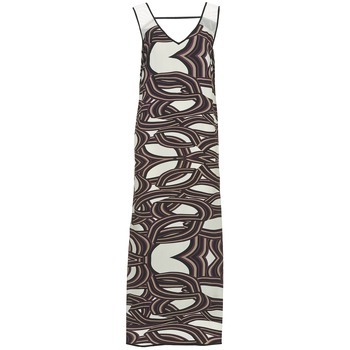 Spartoo also has women's long dresses as well as evening gowns, perfect for asserting your style and your femininity. 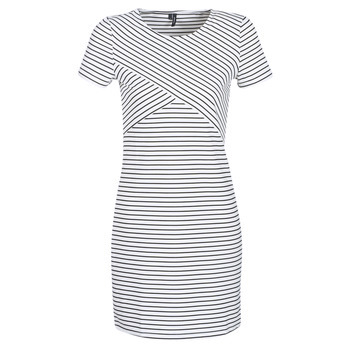 Are you a shopping and fashion addict? 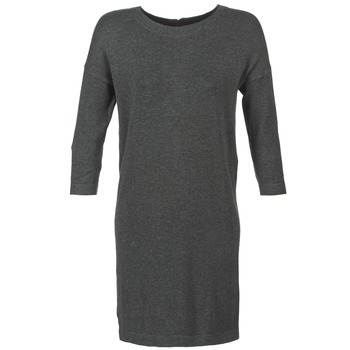 You'll find cool items on our website; Spartoo UK has a wide choice of clothing and women's shoes. 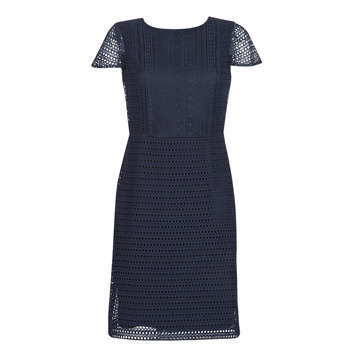 So you can buy a stylish dress and court shoes that go perfectly together. 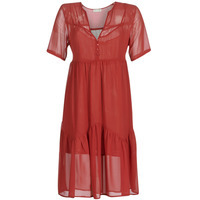 Find several very trendy clothing clothing brands online. You can also get a dress from Desigual, Esprit, Morgan or Bensimon at discounted prices if you order during the sales. 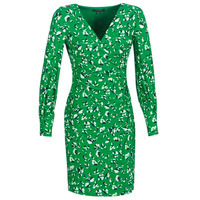 You also get free delivery and free returns, for example of you need to change the size of your dress, it's quite easy.